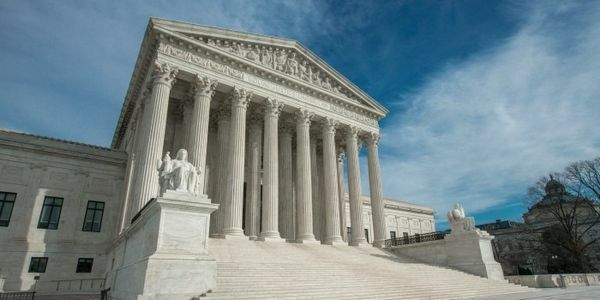 In late February, the Supreme Court of the United States will hear arguments from the American Humanist Association's legal team regarding the unconstitutionality of a state-sponsored 40-foot-tall Christian cross towering over a bustling Bladensburg, Maryland intersection. As a leading progressive voice in America working on behalf of humanists, atheists, agnostics, and freethinkers, the American Humanist Association holds that our government must remain neutral on religious questions. But it will take hard work to protect this fundamental right. Our legal team is working tirelessly as they prepare to argue the unconstitutionality of the Bladensburg cross in the Supreme Court. Add your voice to the growing chorus of supporters who agree that a Christian cross on government-owned land is no way to honor all our veterans -- and ignores the ever growing segment of our country who are humanists, atheists and freethinkers.